All-Star College Scholarship Application is LIVE! The UMPS CARE All-Star College Application is now LIVE and we are accepting applications! This is a life-changing program that helps youth adopted at or after the age of 13 achieve their dream of going to college. We are also proud of the fact that our Major League Baseball umpires provide ongoing mentorship to our scholarship winners, helping them achieve lifelong success. UMPS CARE Charities will award a total of $40,000 in scholarship funding for 2019. Since the program’s inception, UMPS CARE has Distributed nearly $200,000 since inception for the college scholarship program to benefit young men and women who were adopted later in life. Currently, UMPS CARE is supporting a freshman, sophomore and junior at colleges across the country. 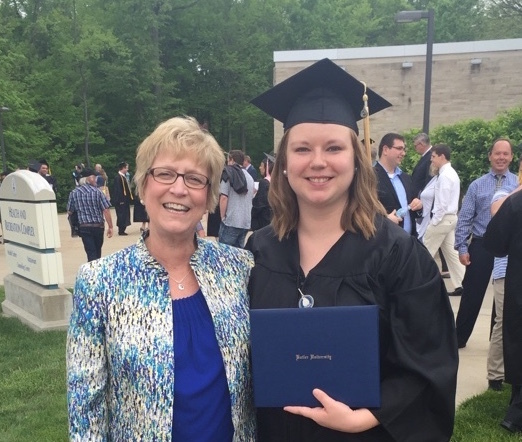 This past spring, we celebrated our third program graduate, Logan Decker (Marantha Baptist University) who is now working as a nurse in her home state of Maine.